Kazimierz Dabrowski was a psychiatrist, psychologist and physician who developed the theory of Positive Disintegration and levels of development. 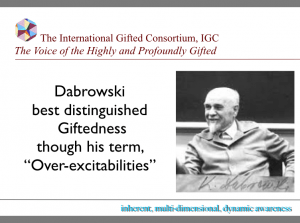 His term, over-excitabilities have become known as hallmark traits of giftedness especially the increased intensity and sensitivity exhibited with profound giftedness. 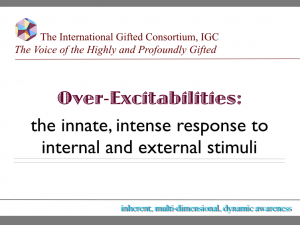 Over-Excitabilities are a greater than typical response. 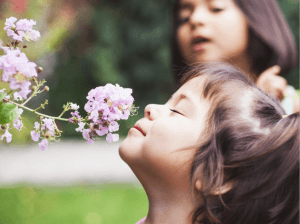 A greater ability to take-in, perceive and interpret one’s “being.” This innate reception is internal and external of oneself including the natural and material environment surrounding the individual. 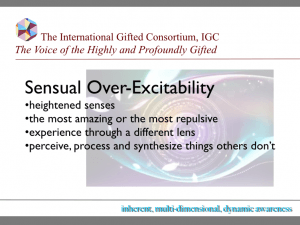 It’s important to understand that while over-excitabilities may “sound like” extroverted behaviors, over-excitabilities are also inclusive of what we might perceive as introverted behaviors. 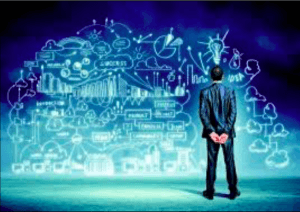 It is also important to realize that over-excitabilities might be harder to notice or uncover in individuals exhibiting characteristics or behaviors as introverts. 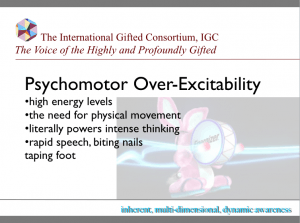 It is essential that over-excitabilities are considered and identified appropriately in all individuals. 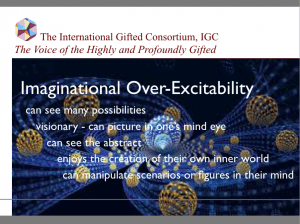 “Intensity, Sensitivity and Over-Excitability are Primary Characteristics of the Highly Gifted” Lind, Sharon. 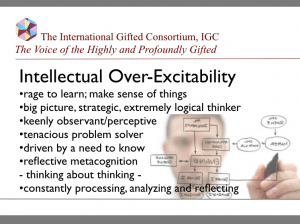 Overexcitabilities and the Gifted. 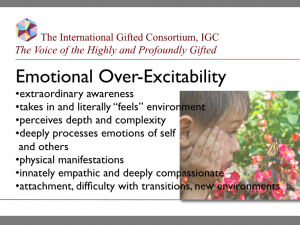 The SENG Newsletter, 2001, SENG (Supporting the Emotional Needs of the Gifted).